We did it, again. 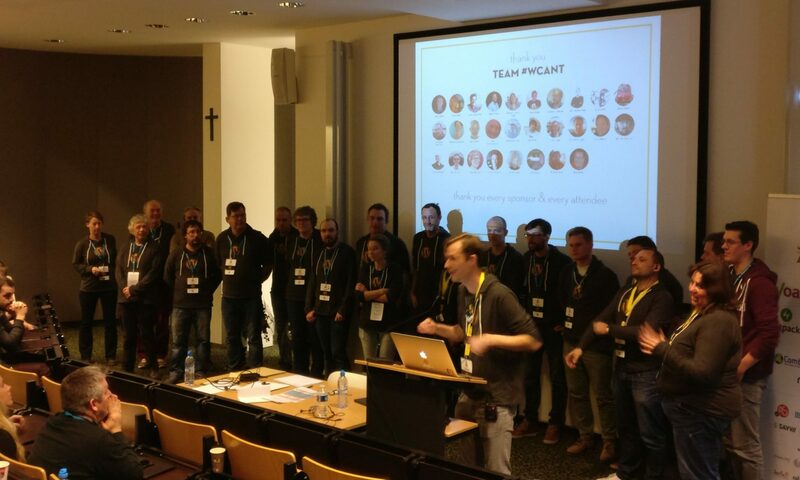 We, a bunch of volunteers, organised a second WordCamp in Belgium. 195 WordPress’ers attended the day, filled with talks about WordPress and the wider web. On Friday we also had a contributor day, where we (50-60 of the attendees) worked on WordPress project itself. Big thanks to Dave Loodts (lead organiser) and all of the organisers, volunteers, speakers, sponsors and attendees to make it happen. Check out the pictures & recap articles on https://2018.antwerp.wordcamp.org. Watch all talks on WordPress.tv. Don’t know what a WordCamp is? All WordCamps are non profit events, run by volunteers (yep, nobody gets paid anything). Just to create a moment and place to meet others working with or on WordPress (any level, any expertise) and share knowledge. Open Source means the code is freely available, so knowledge sharing is a no brainer in the WordPress community. Everyone is welcome to learn, share, discuss. If you’d like to attend or help at a WordCamp, check out WordCamp Central.